How to get copyright, trademark, etc. 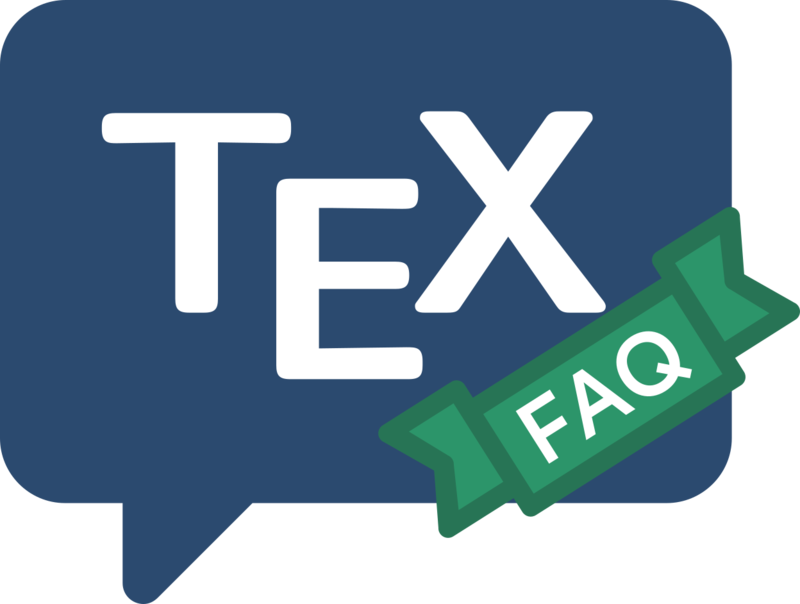 The “Comprehensive symbol list”, lists the symbol commands \textcopyright, \textregistered and \texttrademark, which are available in TS1-encoded fonts, and which are enabled using the textcomp package. In fact, all three commands are enabled in default LaTeX, but the glyphs you get aren’t terribly beautiful. In particular, \textregistered behaves oddly when included in bold text (for example, in a section heading), since it is composed of a small-caps letter, which typically degrades to a regular shape letter when asked to set in a bold font. This means that the glyph becomes a circled “r”, whereas the proper symbol is a circled “R”. This effect is of course avoided by use of textcomp.